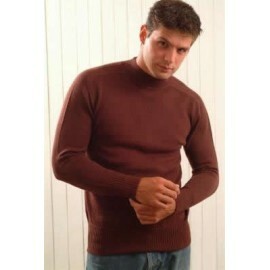 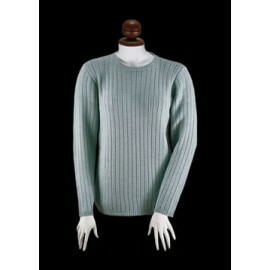 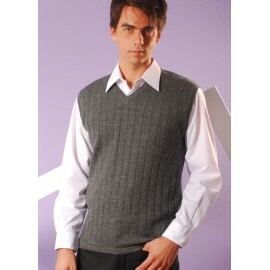 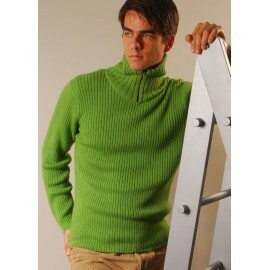 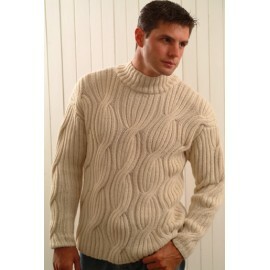 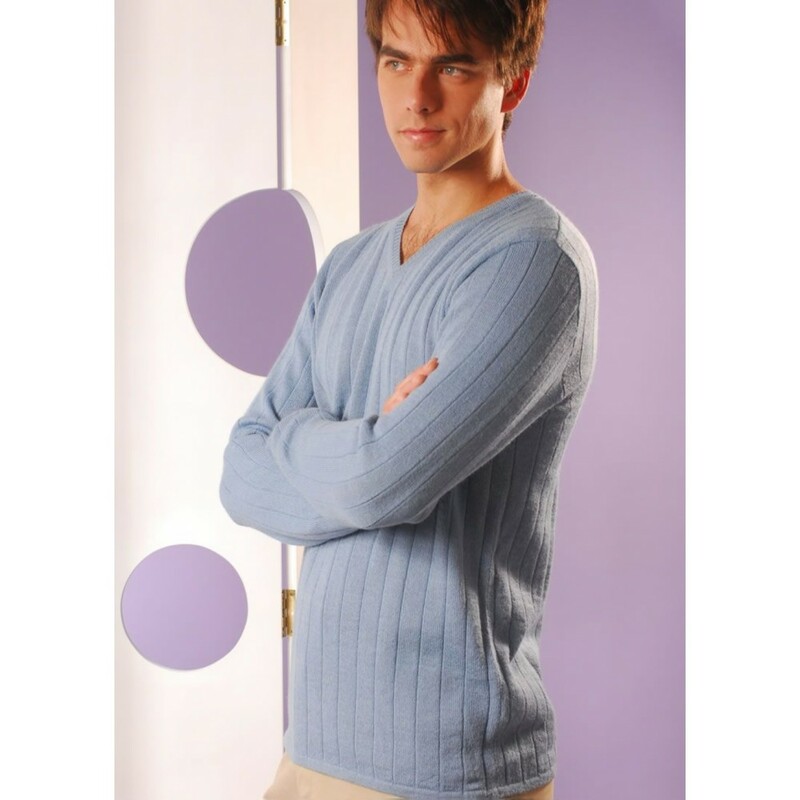 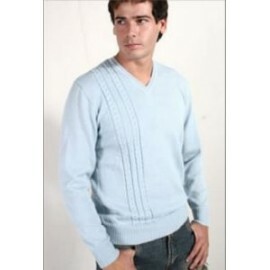 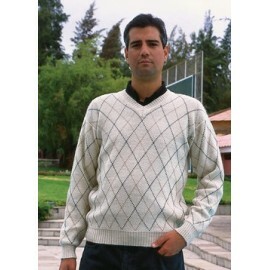 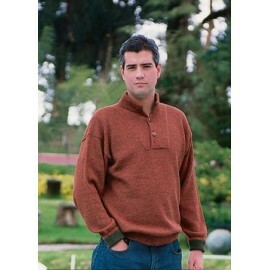 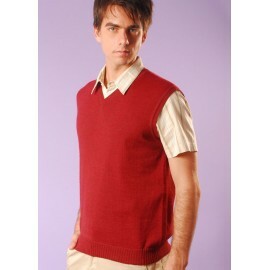 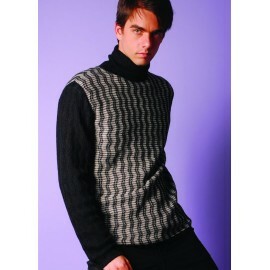 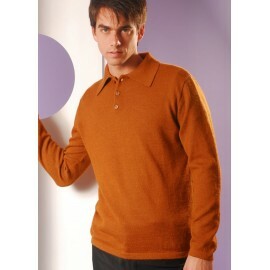 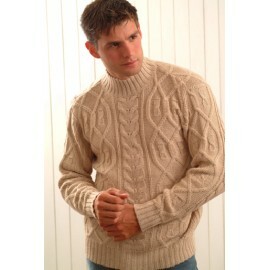 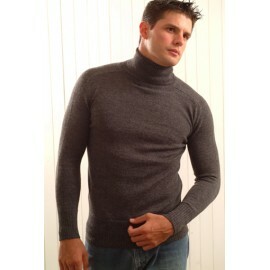 The mens ribbed sweater is a classic piece knitted in supersoft baby alpaca. 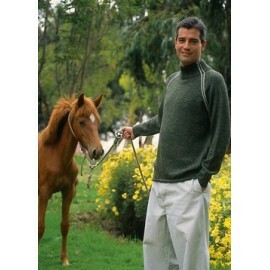 The mens ribbed sweater is a classic piece knitted in supersoft baby alpaca. 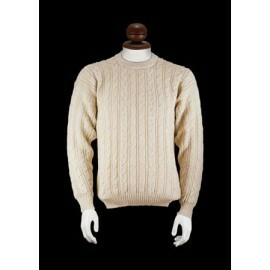 This soft and lightweight alpaca sweater is a closet must have and will give you that youthful look and at the same time comfort and style. 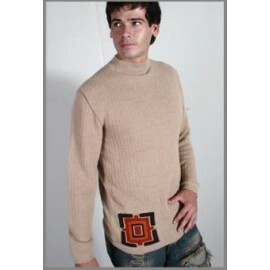 Alpaca fiber combines commercial attributes that make higher value compared to other fibers. 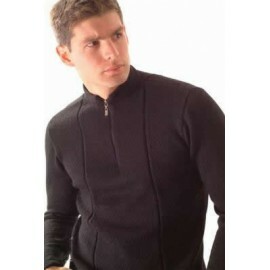 It contains microscopic air pockets that make it possible to create garments that are lightweight with thermal quality. 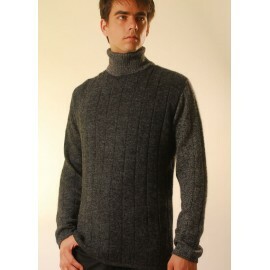 It is three times stronger than sheep wool and seven times warmer in the cold and yet can be worn indoors in comfort. 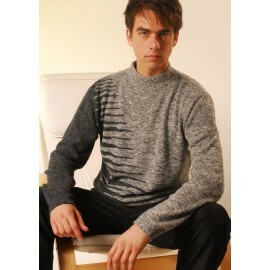 It is soft and delicate to the touch due to the cellular structure of the fiber. 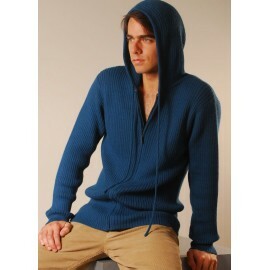 Enjoy it!